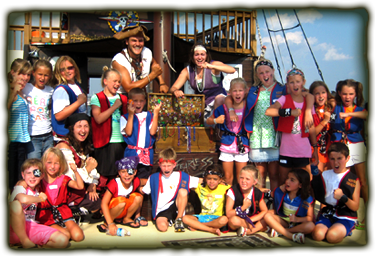 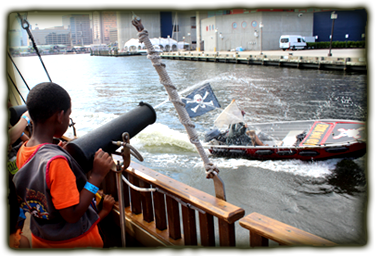 Climb aboard the pirate ship Fearless for an interactive adventure sailing out of the Ann Street Pier in Fells Point. 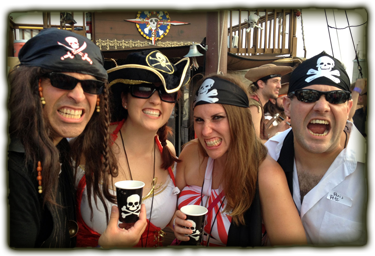 We arr now sailing and taking reservations for our 2019 season. 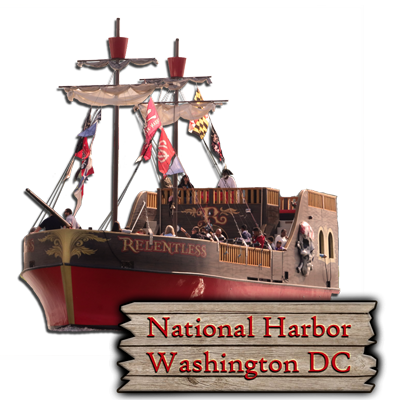 Learn more about the National Harbor Location!